Happy Thursday! If you are in the Atlanta area this weekend, you will have the opportunity to meet your favorite Southern girl at not one but TWO events! 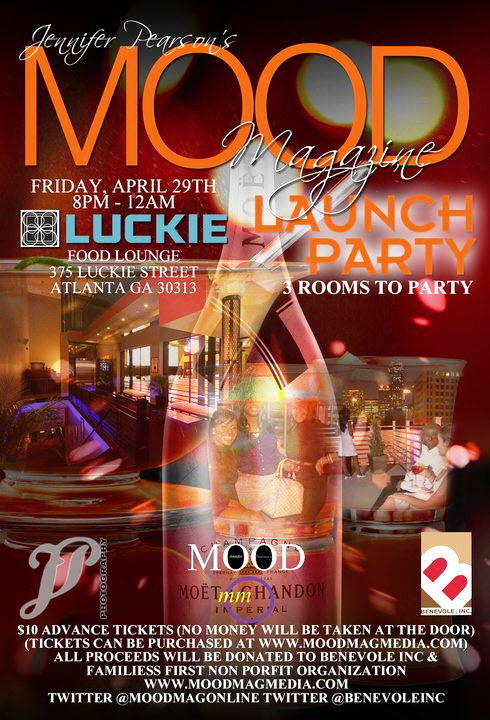 First, “Mood“, a fashion, entertainment, and business magazine based in Atlanta, GA, is hosting its official launch party tomorrow, April 29, at Luckie Food Lounge in Atlanta. (Yours truly serves as a writer and editor for “Mood”.) The party begins at 8 pm, and tickets are $10 and can be purchased here. Proceeds will benefit Benevole, Inc. and Families First, both non-profit organizations. 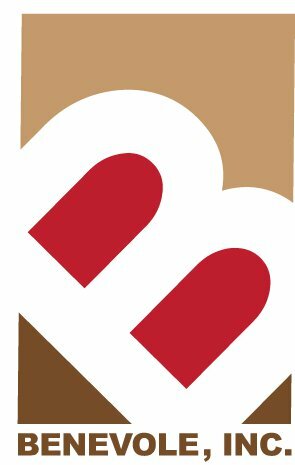 Next, on Saturday, DC-based Benevole, Inc. will be hosting it’s third fundraiser “Walk-A-Mile In Someone Else’s Shoes-Atlanta” at the Westin Peachtree Plaza. The event is from 7-11 pm. Donations are $25 (go here to purchase your tickets), and proceeds benefit Families First. The attire is cocktail, and all attendees must wear high heels; it’s called “Walk-A-Mile” for a reason! 😉 There will be an open bar and heavy hors d’ouvre. If you have ANY questions about either events, feel free to e-mail me at evolvingelle@yahoo.com. Both “Mood” and Benevole can be found on Facebook and Twitter. If you’re unable to attend either event but would like to donate, feel free to go to the site for “Mood” and Benevole and make a donation. I’m really excited about both events. Who doesn’t like giving back and having a good time doing it??? I would love to see you guys this weekend. Both events are sure to be a lot of fun, plus you’ll get the chance to meet ME! Until next time, I’m just a Southern girl…in the city!